This was a high profile book as Fox purchased the rights to the book in the 7 figures, and beat out several other big studios for the project, according to Deadline. The book is set in present day Russia as state intelligence officer Dominika Egorova is struggling to further a career in the politically charged Russian intelligence agency. Egorova is forced to become a Sparrow, or a spy and is paired against Nathaniel Nash, a rookie CIA officer who handles some top secret Russian intelligence. There is a lot of betrayal and of course a sexual attraction between the two people, which Egorova becomes a double agent and is recruited by the CIA and is set out on revenge against her Russian employers by outing certain people. This sounds a little familiar with the whole Snowden case. 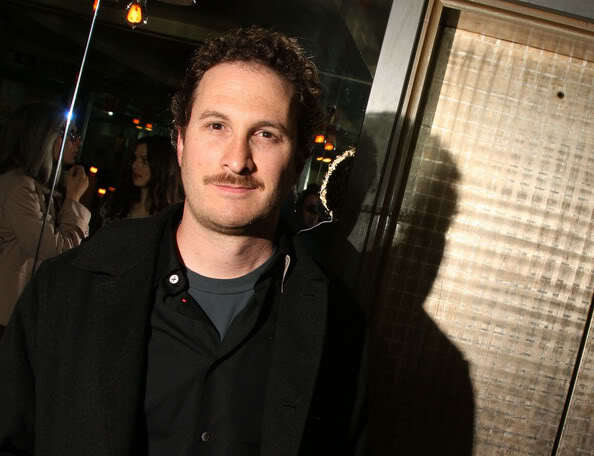 And it seems like a perfect fit for director Aronofsky as he enjoys filming the dark and twisted female characters. Hell, just look at ‘Black Swan‘. This would be a great film for Aronofsky’s resume and I hope talks go well and he signs on. Now onto casting. Well, ‘Black Swan‘ co-star Mila Kunis is from the Soviet Union, and could probably pull of a wicked and tricky character such as Egorova. This would be a great role for her. And how about someone like Chris Pine for Nathaniel? Sounds good to me. This entry was posted on Wednesday, August 14th, 2013 at 11:52 pm	and is filed under Film, News. You can follow any responses to this entry through the RSS 2.0 feed. You can skip to the end and leave a response. Pinging is currently not allowed.